Demi Lovato. Talented actor, powerhouse singer, and inspiring queen. 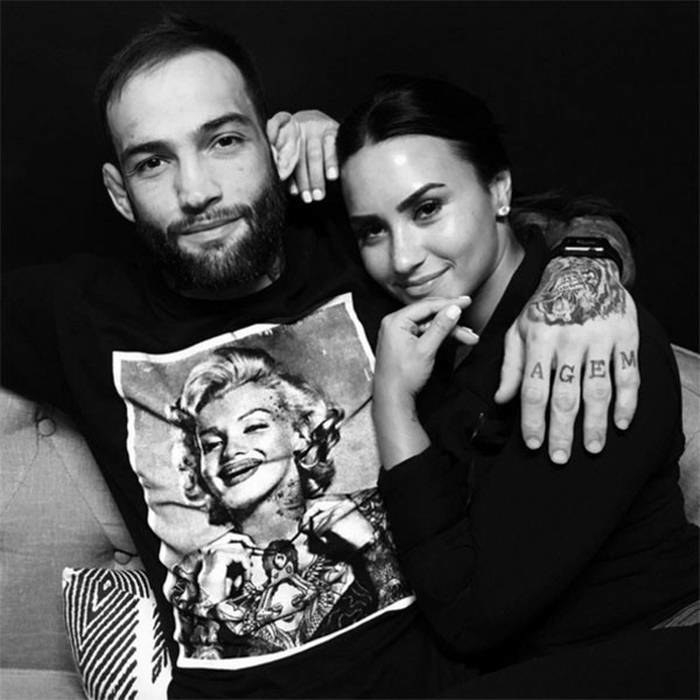 In the past, she's been romantically linked to MMA fighter Guilherme Vasconcelos and actor Wilmer Valderrama. In a recent interview with InStyle, the "Sorry Not Sorry" singer opened up about being single and said that she's "not suffering because [she's] alone." Specifically, she wants to find someone to "make her laugh and treat [her] like a queen." You can check out more of Demi's interview here!